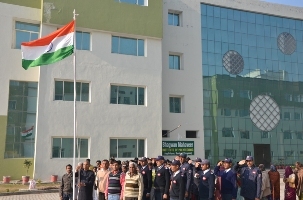 Bhagwan Mahavir Institute of Polytechnic (BMIP) was established in 2008 under the aegis of Bhagwan Mahavir Education Foundation. 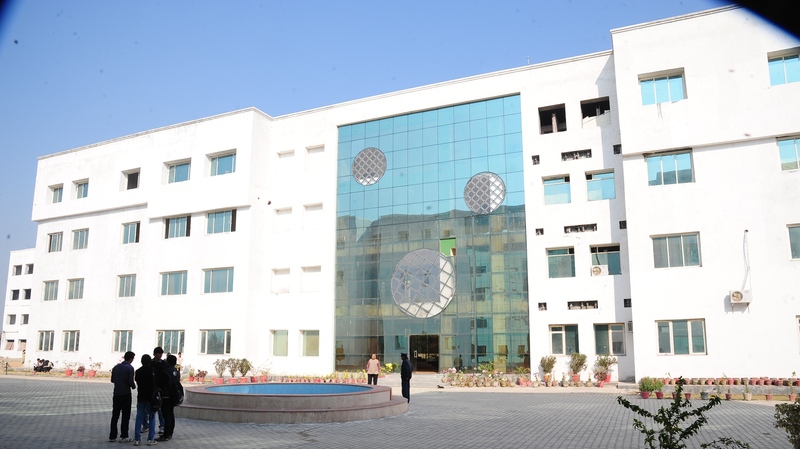 The institute is offering 3 year diploma course in disciplines of Civil, Computer, Electrical, Electronics & Comm. Engineering, Mechanical Engg. and Mechanical Engg. (T&D) with an intake of 60 seats in each program. The courses are approved by AICTE, New Delhi and affiliated to the Directorate of Technical Education, Panchkula, Haryana. 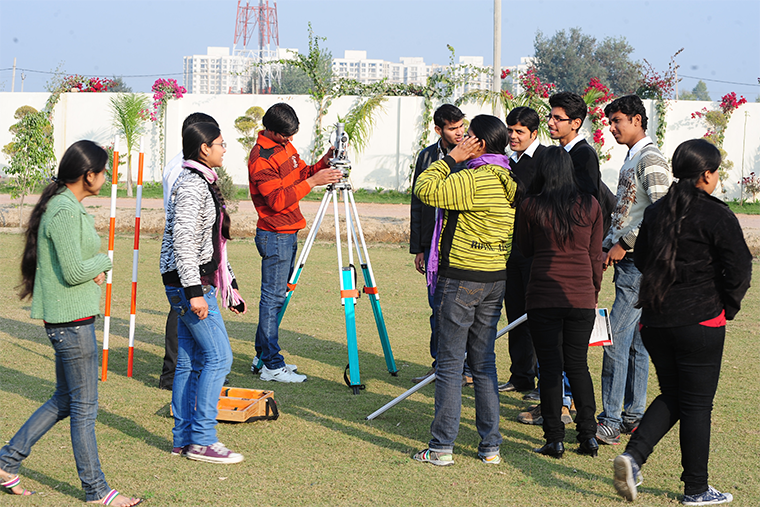 A balanced mix of theory and result oriented application and knowledge is the basis of BMIP, Jagdishpur. 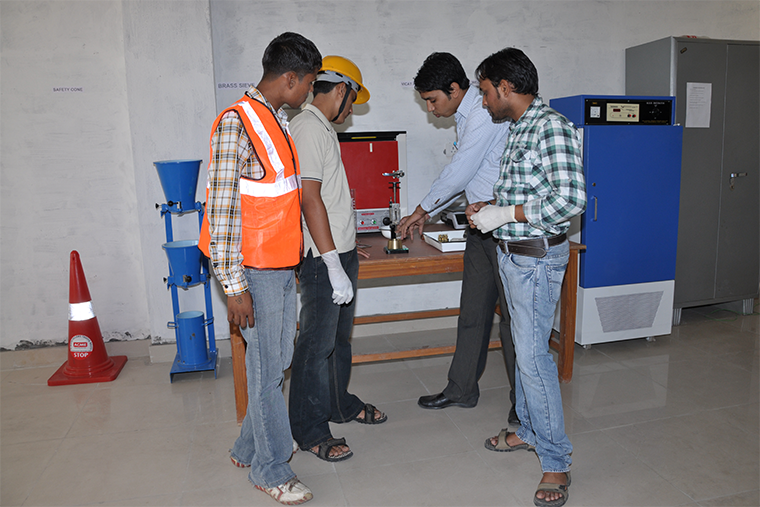 The institution has well equipped laboratories for all disciplines and adequately m are of poor and needy students. We have been conducting regular classroom discussion, seminars, declamation contest and personality development workshop for the cultivation of effectiveness in application of subject knowledge, analytical, communication and presentation skill, creativity and ability to work in team. The management has appointed the best available faculty having industrial and academic experience. The faculty’s focus is on putting students through a series of activities that go beyond the best placement cell for industrial training of the respective branches and companies keeping in mind the need of the day. We are also trying our best to prepare the technician to face the corporate world by developing the overall personality of our future engineers. Bhagwan Mahavir Institute of Polytechnic provides a best range of courses..
Bhagwan Mahavir Institute of Polytechnic has the best facilities one institute can attaion..
Bhagwan Mahavir Institute of Polytechnic has a very good history with a very high number of placements in top companies..
FIRST DAY AT COLLEGE !